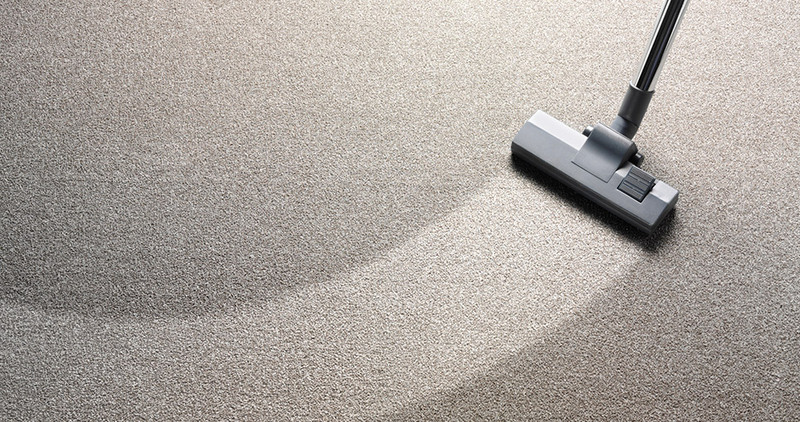 KCJ offers professional carpet cleaning with Steam in Mackenzie, Steam cleaning removes harmful pollutants and allergens that are built up in your carpet making your home much safer environment. Contact us to book your next carpet clean so we can help protect the health of your family and prolong the life of your floor coverings! Call us on 1300 006 226. KCJ Carpet cleaning in Mackenzie offers you professional carpet cleaning experience. We will steam clean your carpets using our state of the art cleaning equipment by using a carpet wand or the RX-20 Rotary Jet Extractor machine. This machine is highly efficient and has revolutionised carpet cleaning. KCJ have invested this equipment so we can ensure that we are able to utilise higher heat, larger extraction power and more rinsing ability. The high quality of the equipment that we are using ensures that we are able to guarantee great results with cleaner and dryer carpets for you. KCJ in Mackenzie is a family owned and operated business since 2000. We specialise in Carpet, Upholstery, Specialised Cleaning and Pest Control; as well as Water, Fire, Mould & Odour Damage Restoration services of both Residential & Commercial properties. KCJ Property Restorations ‘One Call & We do it all’ motto combined with excelling in all our services in Mackenzie means we are proud to offer you our unique Money Back Guarantee! KCJ in Mackenzie service also caters Brisbane Metro, North Brisbane & South Brisbane as well as the greater areas of Brisbane surrounding it, up to the Sunshine Coast. Our commitment to you is that we keep you informed and deliver exceptional results while offering a personalised service. KCJ in Mackenzie offer a professional service, rapid response, outstanding personal service and attention to detail. Call 1300 006 226 for local carpet cleaning. KCJ offers carpet cleaning service across Mackenzie, ‘One Call & We do it all’ motto combined with excelling in all our services means we are proud to offer you our unique Money Back Guarantee! 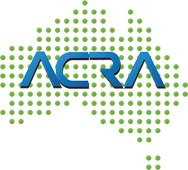 Our highly skilled KCJ team are trained regularly through ACRA & IICRC. We use the latest techniques, technology, equipment & products to ensure the commitment to our high level of service standard is always met which ensures that we don’t just clean but restore your property. Our Technician are available in Brisbane Metro, North Brisbane & South Brisbane as well as the greater areas of Brisbane surrounding it, up to the Sunshine Coast. KCJ in Mackenzie have been cleaning carpets for over 15 year, around Brisbane, we know carpet and what it takes to clean them and have them looking like new. We understand that everyone’s carpet cleaning needs vary so we offer a selection of customized Carpet Cleaning Packages specifically designed to suit your carpet cleaning requirements. Carpet cleaning will not only help you improve the appearance of your carpets, it will also extend the life of your carpet. However, the most important benefit that cleaning your carpet has to offer is that it will improve your health and that of your family. Our Carpet Cleaning services used by Mackenzie homeowners including southern, eastern, western and northern suburbs. When KCJ Property Restorations was first started, we were operating out of the family home with just one van. 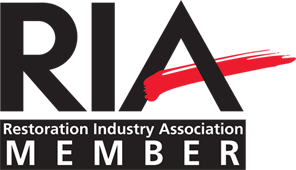 KCJ has now grown into one of Mackenzie leading cleaning & restoration businesses. We proudly offer a professional service, rapid response, outstanding personal service and attention to detail. We are honoured to be a family business that has been providing Mackenzie with our services for over 15 years. Plus it is important to us that you are welcoming us into your homes and businesses to clean and restore your property. One of the most important reasons why it is more advantageous to hire professional carpet cleaners is the health issues that come along with it. Professional carpet cleaners can do the task properly, like dirt’s that sticks in your carpets will be eliminated generating safety to the entire household. This is very much possible because of the undeniable fact that professional carpet cleaners are highly trained before hired. Aside from that, they have taken courses and learn deeply about how carpet works. KCJ in Mackenzie ensures that our results are guaranteed every time and we achieve the highest quality results for all residential and commercial jobs. Call us on 1300 006 226 to discuss your carpet cleaning needs with us today. Our Motto is “One Call & We do it all” We listen & care which might not seem like anything special however we know that this sets us apart from most others, Our team is here to take away any worry & risk when selecting the best people. Our years of service to Mackenzie has returned thousands of very happy customers & clients.